Dooblo, the Leader in Mobile PDA Survey Software / Field Data Collection & Analysis Solutions announced today that it will be making SurveyToGo available for Android phones by Q1 of 2011. SurveyToGo will be the first professional survey software solution available on the Android platform taking CAPI surveys to the next level. 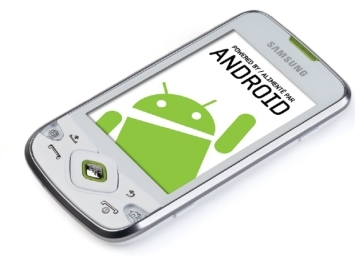 With Android sales soaring, Android seems like the perfect new platform for CAPI survey solutions such as SurveyToGo. With a multitude of devices, ranging from simple mobile phones to full featured tablets, Android coupled with SurveyToGo will provide a vast range of mobile survey form factors from which the market research industry can choose from. Dooblo is scheduled to start releasing beta versions of “SurveyToGo for Android” to a closed set of beta-customers during the next few weeks. To contact Dooblo regarding “SurveyToGo for Android” please send an email to info@dooblo.net.